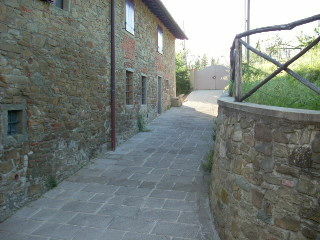 CASAPIPPO farmhouse is a very ancient building in the green Tuscan countryside. The house is on a shady and wubd-swept hill. 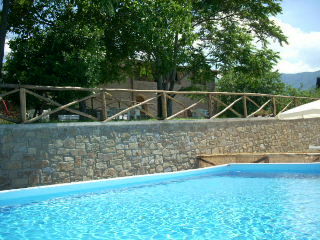 From there you have a view on the Arno Valley, the Chianti hills and the surrounding mountains of the Appennini chain. 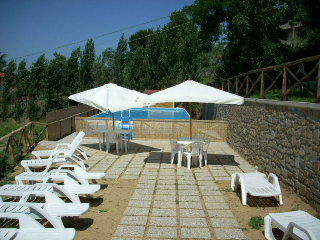 It is not far from the major Tuscany tourist destinations. 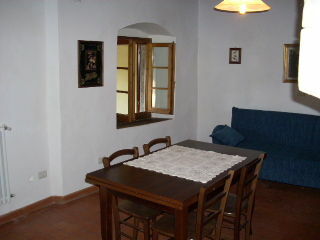 The house is furnished in typical rural Tuscany style. 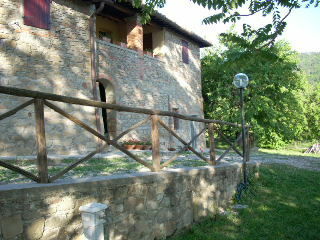 Casapippo farmhouse is near Reggello(FI), 35 km. south of Florence, 50 Km. from Arezzo, 70 Km. from Siena. By car: exit Incisa Valdarno motorway A-1 Florence-Rome, then direction to Reggello(FI). The farmhouse is near the village, over a hill. Via di Casapippo,172. By train: Figline Valdarno railway station on the Florence-Rome railway line. Then on to Reggello by bus. Superb house, great location, ideally large pool and secure: We rented the entire house for the whole family (more difficult if promiscuity "foreign " in the other apartments.). Mr Pasquini is a very friendly and helpful owner. Attention to the blackhead we experienced: a lot of aggressive mosquito think guard and talk to your doctor before you go! Dearest, in previous years we had together guests from different countries and there have been no problems in coexistence. As for mosquitoes, we are in the countryside and SOME mosquito circulates. However, we do not overdo it. Greetings. Beautiful (and large) authentic Tuscan house with beautiful views from the terrace. Warm decor and neat, it quickly at home rather than in a neutral place or "pass ". 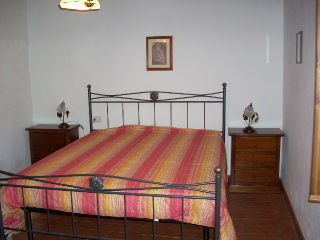 Beautiful apartments, reasonably clean on arrival. Equipment could be better but apparently differed per apartment. Ours was rather small for 5 people (if there had lived inside due to bad weather). 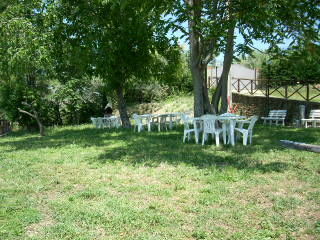 Very quiet location and pleasant stay in the garden. Rent does not include cleaning and house linen.